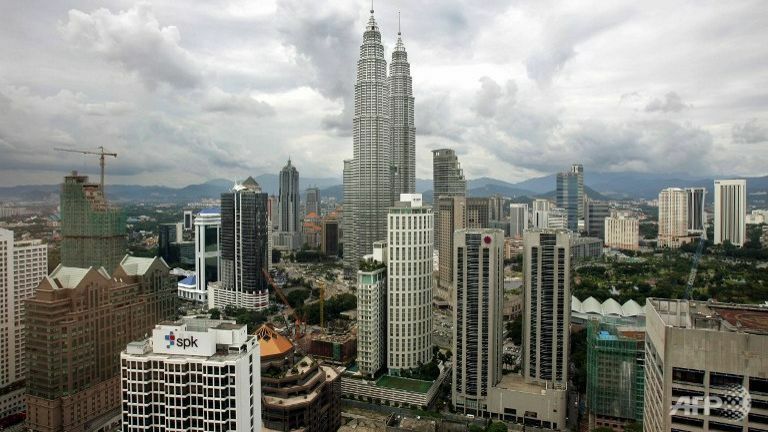 16 Apr 2019 / 00:22 H.
KUALA LUMPUR: The Ministry of Foreign Affairs will summon the Ambassador of the United States soon for an explanation on the decision to place Malaysia in the K (risk) indicator in the travel advisory it issued on April 9. Foreign Minister Datuk Saifuddin Abdullah said this was because it was feared that the decision by Washington would give numerous negative implications especially to the tourism sector and business community in the country. 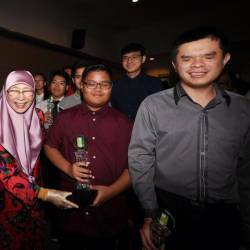 ‘’We have stated our firm stand prior to this that we totally disagree with the action of Washington which classifies Malaysia in their K list which means that the citizens of that country risked being kidnapped or used as hostages. ‘’As such, we will summon the Ambassador of the United States in one or two days to seek an explanation and hopefully, from the meeting, Washington can change the decision,‘’ he told Bernama after the recording of the programme “Ruang Bicara” with the Bernama News Channel here today. 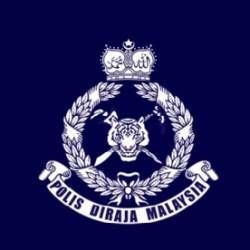 Wisma Putra, in a statement yesterday said, the indicator issued by the United States Department of State showed the anxiety of the government of the United States on the potential of kidnap or hostage situation in certain areas in the east region of Sabah. It was feared that the indicator would trigger a fear among tourists and investors who prioritised stability and security when investing in a country. 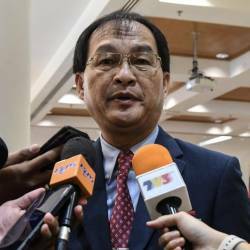 Commenting further on the potential of kidnapping and hostage situation in the east region of Sabah which became the excuse to place Malaysia in the K list, Saifuddin said the government had clarified prior to this that the incidents were very isolated and getting much less. “The problem is that the United States often decides based on the same criteria which are either lopsided or not looking at the bigger picture ... the same as it looks at terrorism.